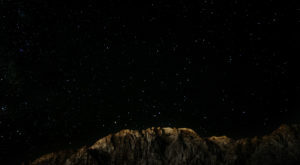 We’re definitely used to seeing some strange things here in Nevada. From death-themed taverns to alien-themed cafes, we’ve seen it all. Well, we’ve almost seen it all. 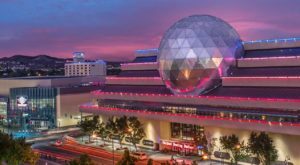 Hiding in Reno, Nevada is a strange little shop the likes of which you probably didn’t realize existed. Filled with strange oddities, this bizarre boutique is chock full of surprises and you can’t help but love it. Visit this shop of curiosities for a glance at the weird side of Nevada. We can guarantee you haven’t seen anything like it before! In the mood for a strange shopping experience unlike any other? 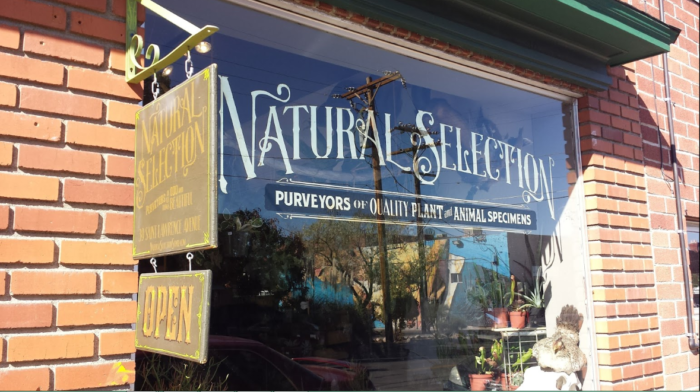 Head on over to Natural Selection, a quirky shop of curiosities located in Reno, Nevada. 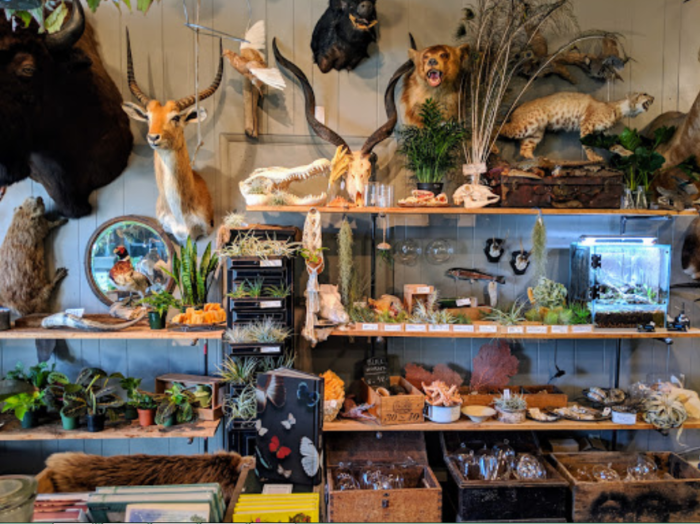 Natural Selection describes themselves as "purveyors of all things odd and beautiful", and we think that sums up this eccentric shop perfectly. 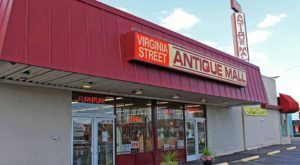 The items you'll find in this shop are unlike any other, but there's something strangely fascinating about each and every piece. It can be hard to describe what type of shop Natural Selection really is. It doesn't fit nicely into any category, really. 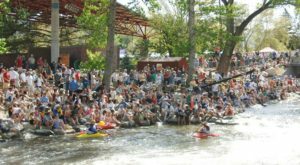 However, it's obvious this place has a fascination with the natural world and everything in it—from the mundane to the outright weird. 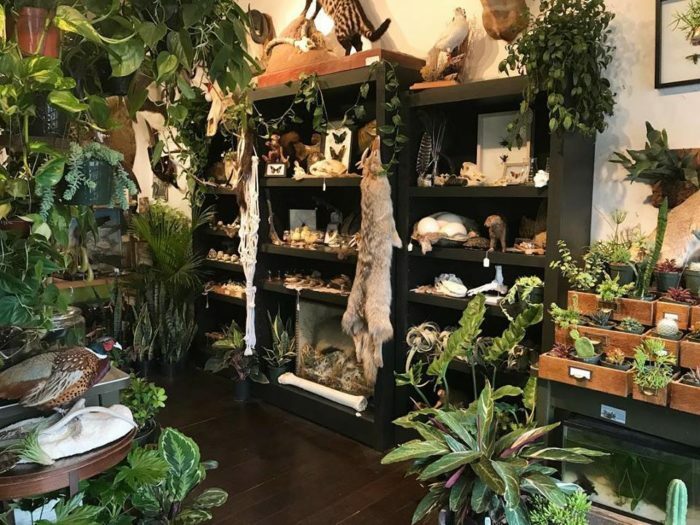 Upon stepping inside, you'll be welcomed into a world of taxidermied animals, plants, skulls, succulents, and framed insects. Some items may seem morbid at first, but you can't deny that each little thing in this shop has something oddly beautiful about it. Natural Selection was created by a mother-daughter team back in 2014. 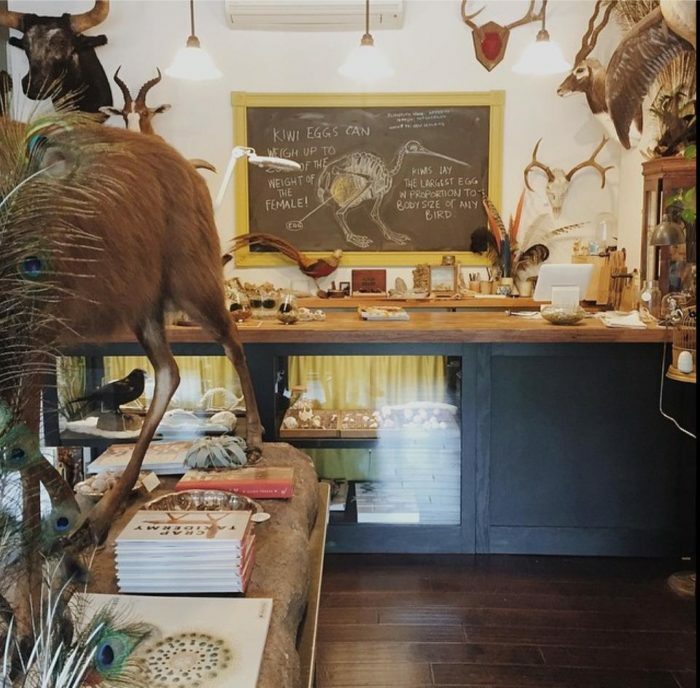 The daughter, Emily, started the shop as an outlet for her love of taxidermy. The mother, Marcy, uses it to fuel her love of plants. 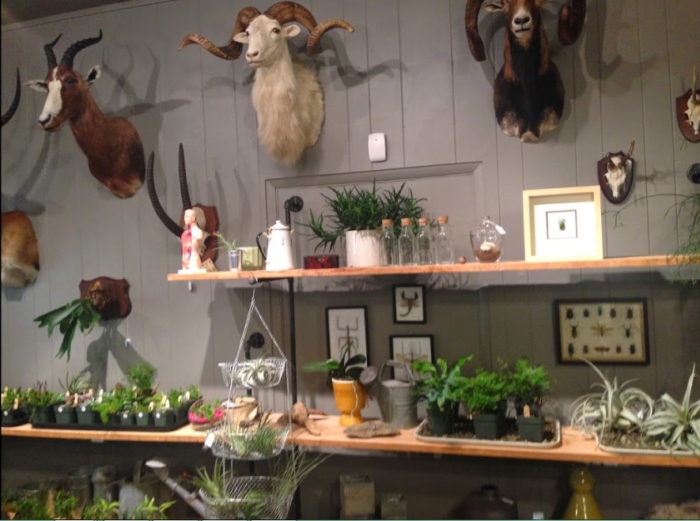 Together, they've created a store that is a celebration of everything "natural". 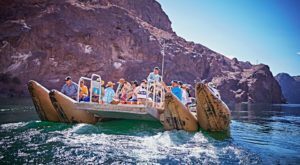 At Natural Selection, they believe that nature is stranger than you could ever dream—but that's exactly what makes it so amazing. Although it certainly seems quirky on the surface, it's evident that there's a lot of passion in this place. It makes for one truly exciting shopping experience. 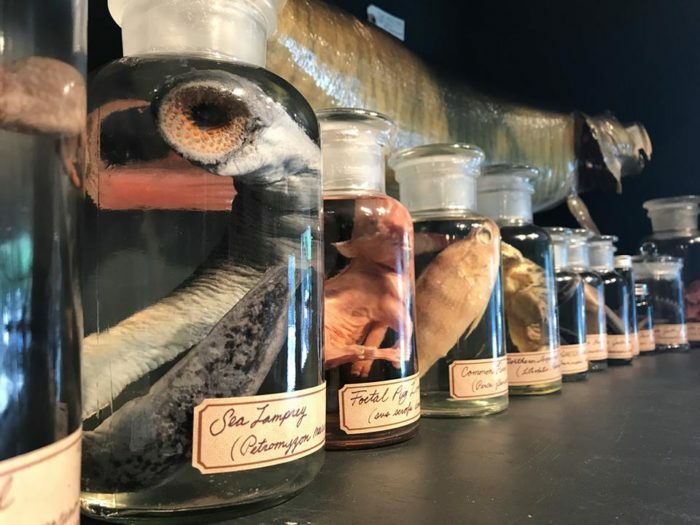 Whether you're shopping for some unique decor to spruce up your home or you're simply curious about what lurks behind the shop's doors, a visit to Natural Selection is never dull. 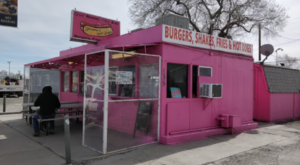 Stop by soon and see for yourself at 39 St Lawrence Ave, Reno, NV 89509. 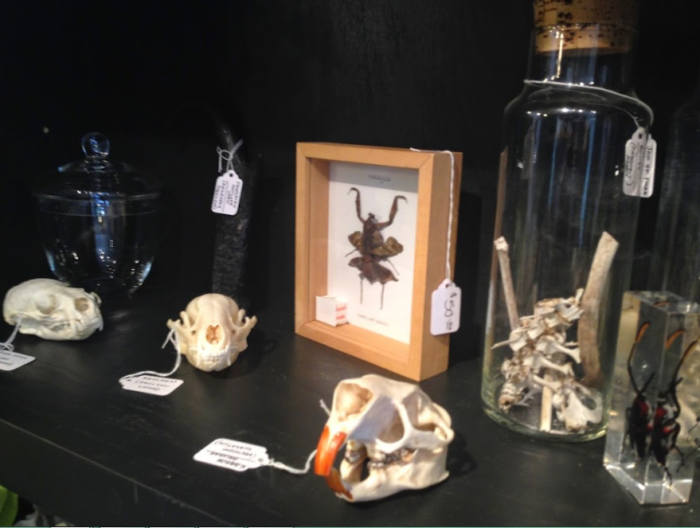 Have you visited this shop of curiosities yet? 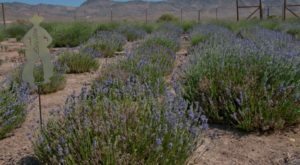 Nevada is just full of odd surprises, don’t you think? 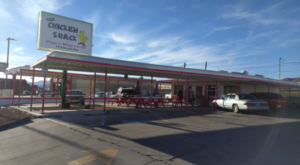 For more strange destinations, check out our list of 10 Weird And Wacky Shops In Nevada.